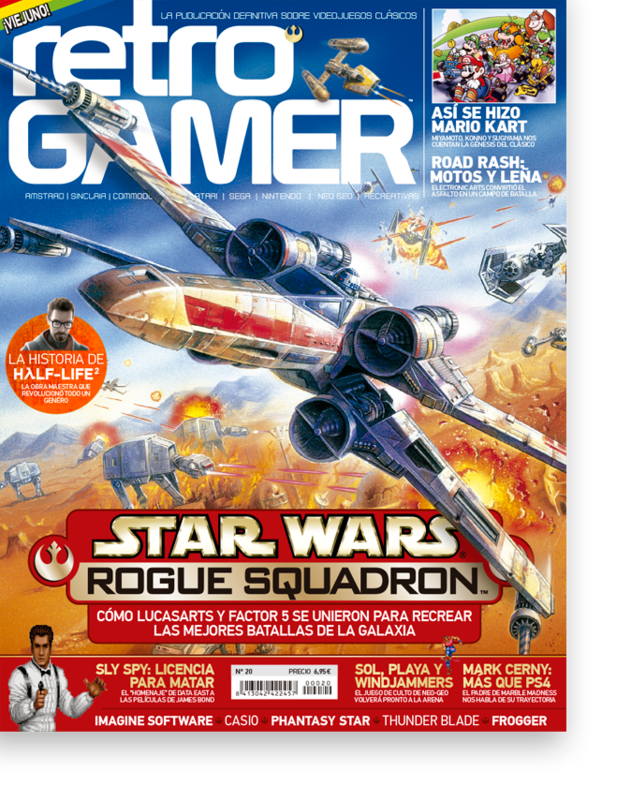 Retro Gamer is the only magazine completely dedicated to classic games. A publication that prouds itself in tis loyal and ever increasing readers, fans of the old classics. Retro Gamer is a very unique product. Profoundly respected inside the gaming industry, it offers a vision of the entire history of gaming that no other publication can match.